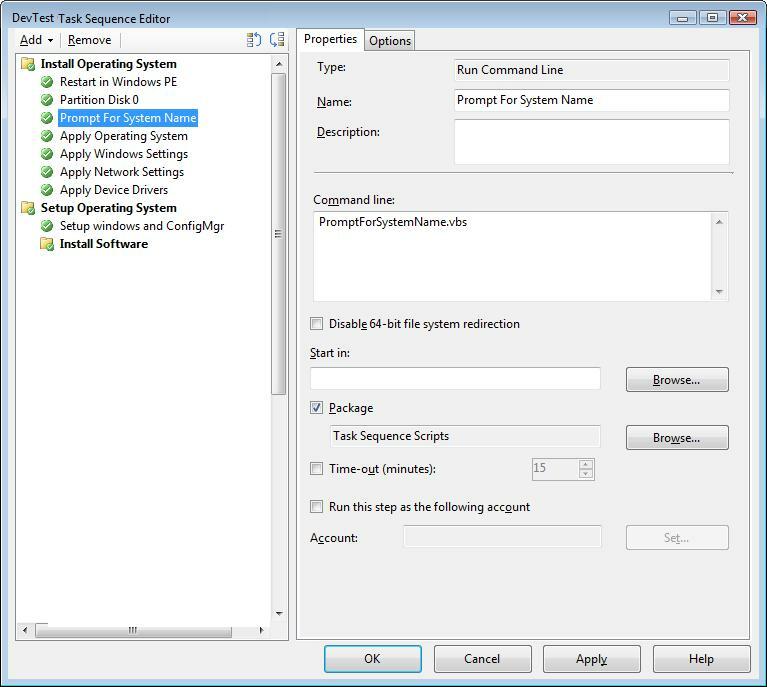 There is a known issue when migrating to Windows 7 with USMT. If a computer is deployed using an AutoUnattend.xml, then after migrating a user to the new computer, when the user launches IE they receive the message “A program on your computer has corrupted your default search provider…“. One workaround is to have a script correct the SearchScope GUIDs for each user profile. The script that I have written (below) simply mounts each user profile hive, then deletes the registry tree for the SearchScopes. The effect is that when the user first launches IE 8, then it will pull the default Search Provider from HKLM defined in the deployed computer via AutoUnattend. Const sUserKey = "Software\Microsoft\Internet Explorer\SearchScopes"
oFile.WriteLine "Delete IE Search Provider"
'oFile.WriteLine "  => Skipped user profile: default user"